Sometimes it is ok to say NO! 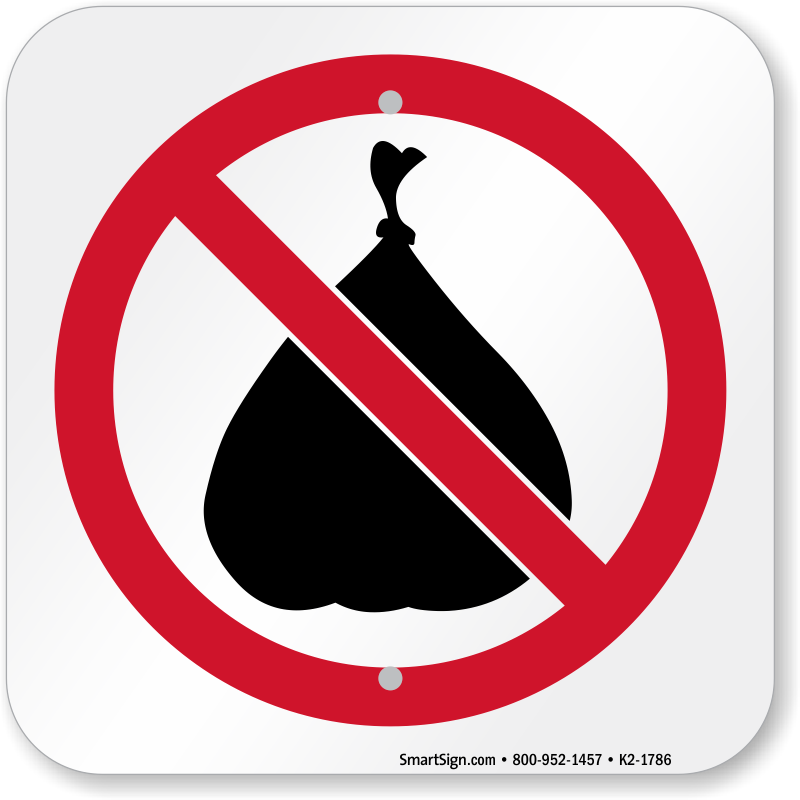 Our Prohibition Symbol Signs help you do that. 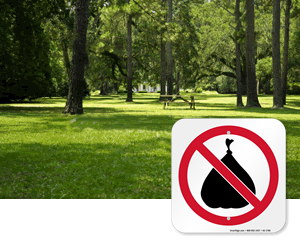 Post these distinct and easy to recognize red and white signs to alert visitors to the rules of the park. 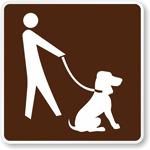 Signs transcend language barriers with their detailed pictograms and make sure that everyone knows and understand the rules. • All of our signs are heavy duty aluminum or come in high grade reflective material. Signs are guaranteed to last for years, but are still the best price on the web! 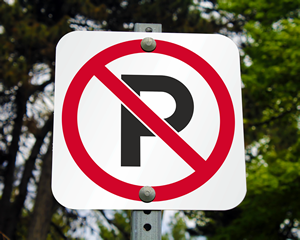 • Post these signs to make a clear statement about park rules. White signs with red cross outs leave no question about what is prohibited in your park. • Scroll over each sign for more details on material, sizing and pricing. Still have questions or can't find what you need? Call our live support. We're here to help.